This product is listed on amazon using an ASIN of #B00UN1Q7GM	with an original MSRP	of $14.99	. Product prices and availability are accurate as of February 5, 2019 and are subject to change. Any price and availability information displayed on Amazon at the time of purchase will apply to the purchase of this product. Certain content that appears above comes from Amazon Services LLC. This Content is provided 'AS IS' and is subject to change or removal at any time. 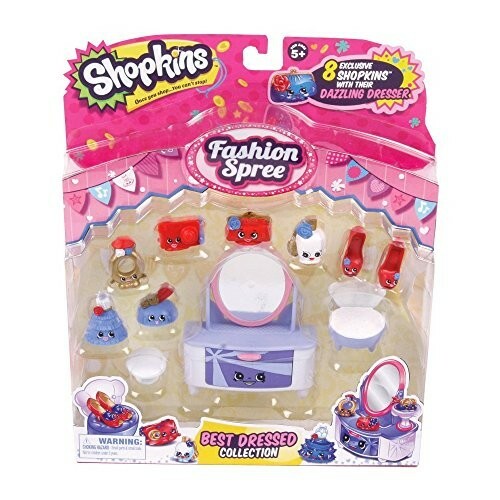 Shopkins Doodling Fun Pencils, Activity Book, and Erasers! 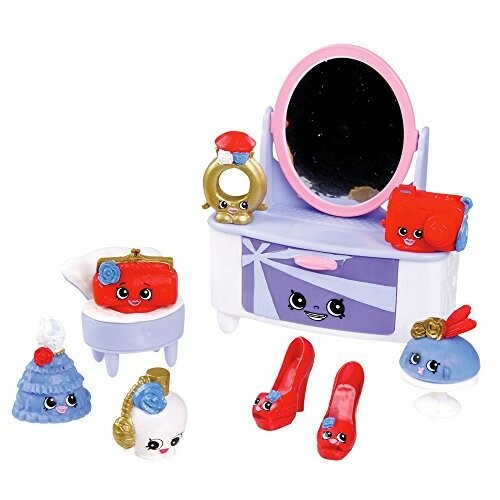 Shopkins 50 Stickers, 32 Coloring Pages and 8 Poppy Corn Crayola Crayons Activity Gift Set.